Actresses get plenty of attention for their smouldering eyes and killer come-hither glances. Have you ever stopped to wonder who the male actors are with sweet and beautiful eyes? Check out the following roundup of ten actors with the most beautiful eyes to see if your favorites made the list. 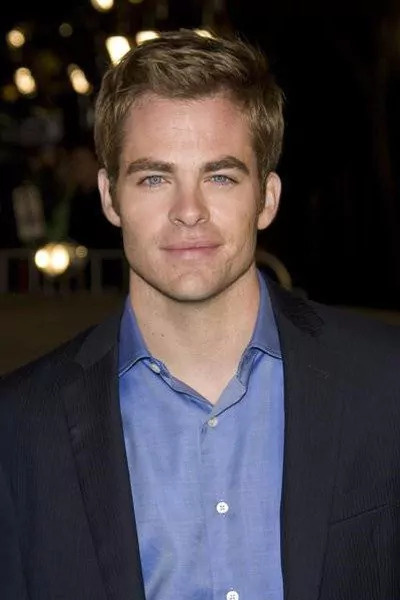 Although his name might be unfamiliar to some, there is no denying the dreamy factor in Chris Pine’s eyes. Born on August 26th, 1980, Chris’ eyes are a piercing blue that you just can’t help but be attracted to. Chris has enjoyed roles in Star Trek, The Princess Diaries 2, and Rise of the Guardians.